This guide contains a complete list of trophies for "The Final Reich" zombies map in Call of Duty WW2. 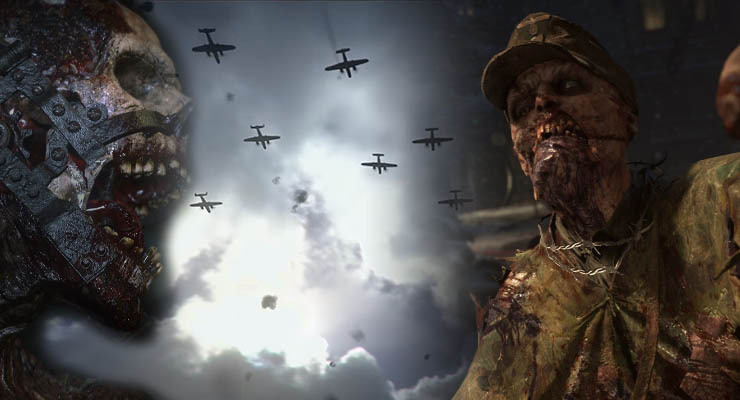 The game's first zombies map contains 10 trophies with the majority spread across The Final Reich area and one specific trophy pertaining to the Prologue area. The Gold (Easter Egg) trophies appear to be hidden for now. Until now, this is the first time we've actually heard the name of the first zombies map included in COD WW2. Titled as "The Final Reich", the map appears to be split into two sections: a shorter prologue area and the main map. It's likely that players will play through a small prologue, explaining more of the backstory and setting, before the map and objectives open out. We know from the trophies list that two of the high level objectives in The Final Reich are: to save Klaus and retrieve the Artifact. From the descriptions alone, the Artifact does indeed sound like an Easter Egg objective, much like the Soul Key from Infinite Warfare of the Summoning Key from Treyarch's zombies mode. An Artifact is a far more appropriate objective for a WW2 setting in my opinion. One of the trophies called "Pressure Cooker" specifically mentions "Prologue". This appears to signify a much smaller area of the main map that players start on. Indeed, the trophy challenges players to survive 20 waves (rounds) which we can presume means sitting tight in a small area with limited weapons, much like a starting room challenge from previous zombies maps. Lastly, the trophies confirm the use of Tesla weapons which we knew from previous announcements and trailers. 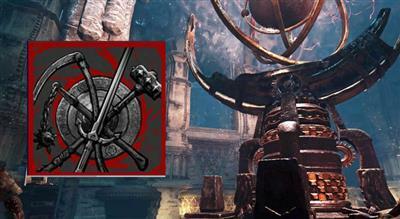 The "Lightning Handler" trophy requires players to build a single Tesla weapon whilst "Dark Arts" challenges players to build all variants of the Tesla Gun. Ok, the complete list of trophies is shown below. The gold trophies will be discovered eventually and I'll update the list below and link to a complete Easter Egg guide when appropriate to do so. In The Final Reich, get 10 kills from a single Bomber's explosion.